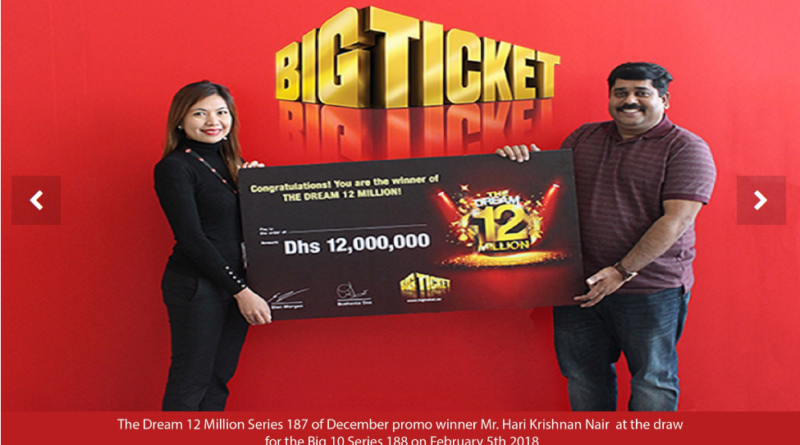 Lottery in India is played at only 12 Indian states. 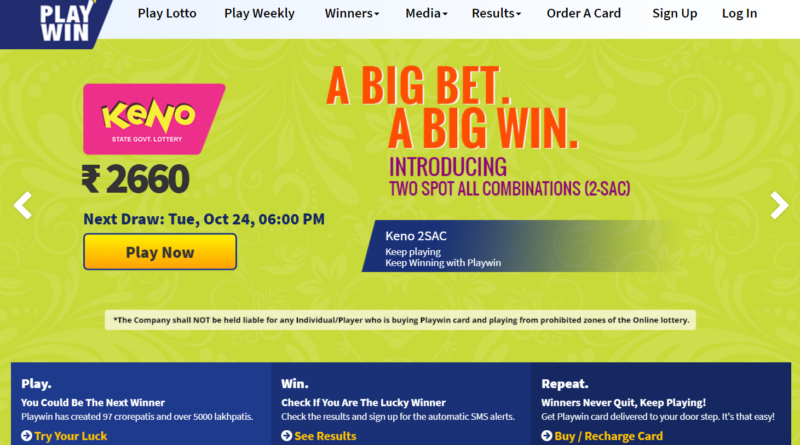 You can play lotto games in India in the states of West Bengal, Maharashtra, Kerala, Punjab, Madhya Pradesh, Sikkim, Goa, Assam, Arunachal Pradesh, Meghalaya, Manipur and Nagaland. 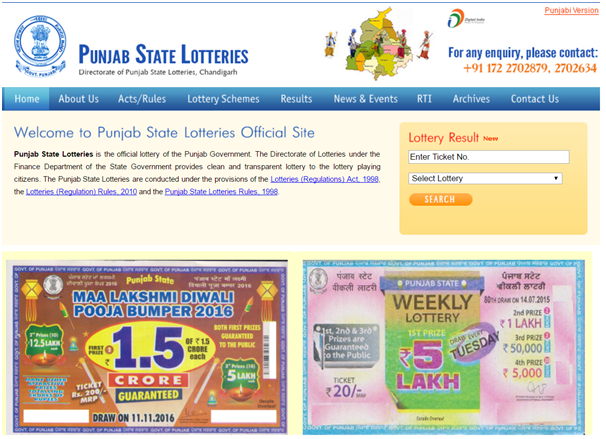 Some states like Kerala permit only their own state lottery. 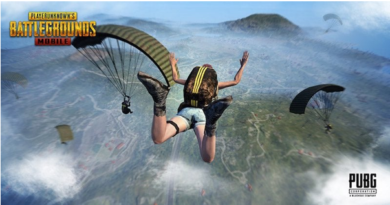 In rest of the Indian States such games have been banned by law. 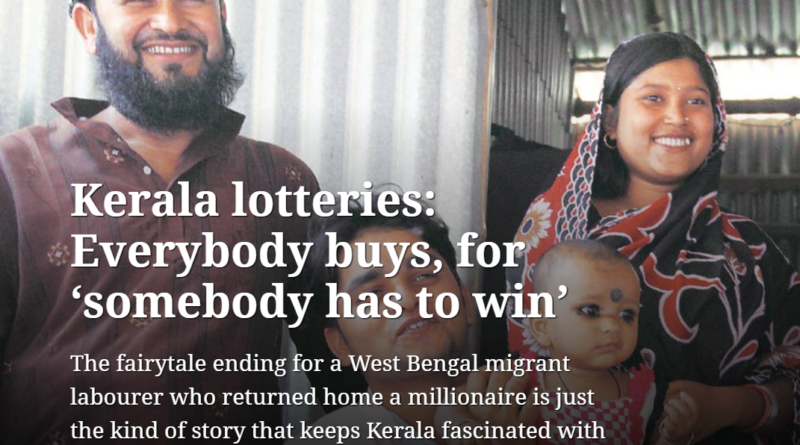 Still people love to play lottery. 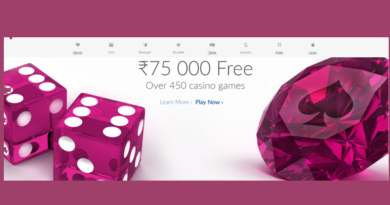 You can play lotto games in the above states and win millions of Indian Rupees. 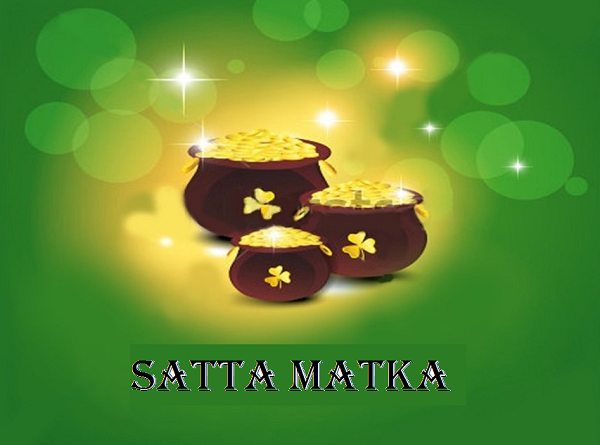 Most of these lotteries are held during Indian Festivals like famous Deewali Bumper; Holi Bumper; Rakhsa Bandhan along with daily and monthly draws too are held in these states. 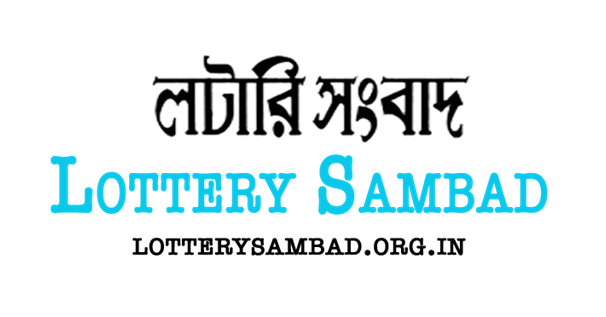 In this section you will come to know the types of lotteries you can play at these Indian states; how to play, where to buy tickets; how to win and other such information. 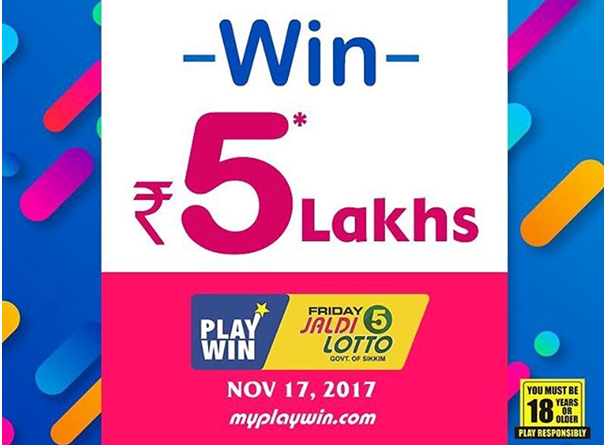 Also come to know where to play online at Indian casinos, and the different types of Indian lotto you can play online like Jaldi lotto; Playwin lotto and Punjab Lotto. Also come to know as how to play International lotteries like the famous Mega ball; Powerball; Euro Millions and UK lottery. 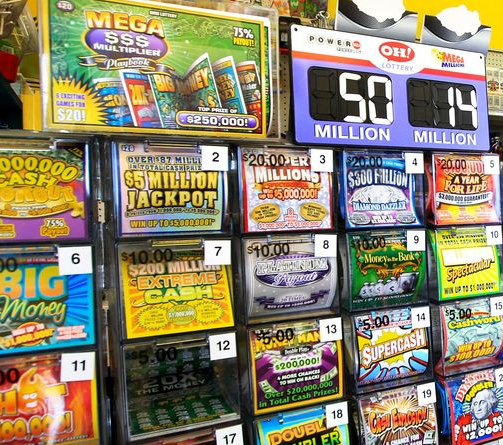 You need to understand the rules of these lottery games and how much money you need to stake on these lotteries and the basic strategy to play these games. 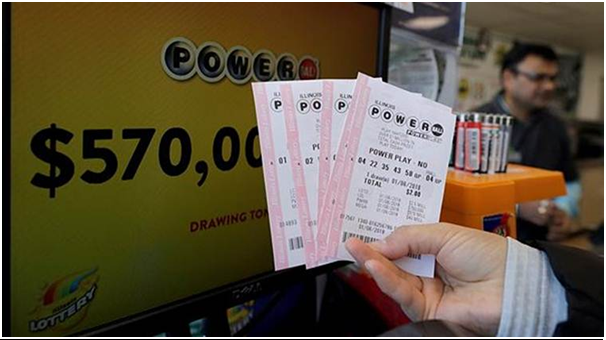 Not only this you can also learn tips to play these lotteries and enjoy for fun.